Idle Hands: Adventure Time Seasons 1 & 2 & Regular Show Seasons 1 & 2 On Blu-ray..FINALLY!! Adventure Time Seasons 1 & 2 & Regular Show Seasons 1 & 2 On Blu-ray..FINALLY!! Cartoon Network announced today the first – and second – Blu-ray™ release for its hit comedy series, Adventure Time, as the company will bring the first two seasons of the Emmy® Award-nominated animated series to Blu-ray on June 4. 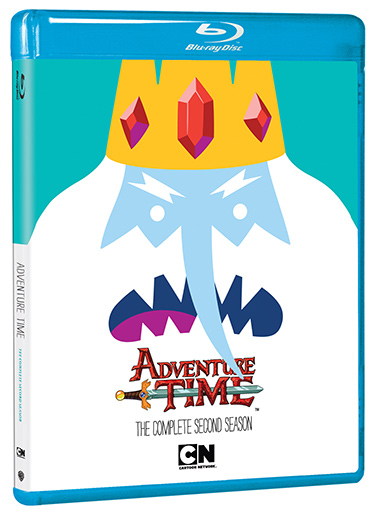 Adventure Time: The Complete Second Season will debut on both DVD and Blu-ray, complete with absolutely algebraic bonus content created by series creator Pendleton Ward, including a featurette filmed by Ward that provides exclusive access to and interviews with members of his talented show team, as well as episode commentaries for all 26 season two episodes from Ward and the Adventure Time team. Also that same day, Cartoon Network will release Adventure Time: The Complete First Season on Blu-ray, bringing that fan-favorite home video release to the high-definition market with stunning HD-quality audio and video. Both season one and season two Blu-ray titles will also include a free Ultraviolet HD digital copy for each episode. Both Adventure Time: The Complete First Season and Adventure Time: The Complete Second Season Blu-ray releases will be available for the suggested retail price of $32.07, while the two-disc season two DVD will be priced at $26.95. So that's two seasons of Adventure Time on Blu-ray coming soon, followed by Regular show!! OOOOOOOOOOOOOOOHHHHHHHHHHHHHHHHHHHHHHH!!!!!! 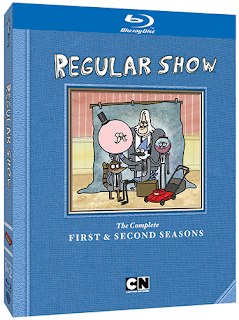 On July 16, 2013, your patience will finally pay off as Cartoon Network releases the much-anticipated Regular Show: The Complete First & Second Seasons on DVD…and on Blu-ray™. Jam-packed with all 40 11-minute episodes from the series’ first and second seasons – yes, that’s 440 minutes of your favorite, hilarious episodes! 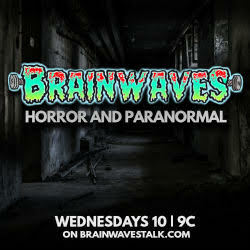 – the release marks the first time the Emmy® Award-winning animated series created by J.G. Quintel (The Marvelous Misadventures of Flapjack, Camp Lazlo) and produced by Cartoon Network Studios will be available as a full season set and the show’s first Blu-ray release. If that’s not enough of a draw, both the DVD and Blu-ray will also include more than two hours of bonus features, highlighted by: audio commentary for every single episode from Quintel and the show’s storyboard artists; the unaired pilot episode from the series and an animatic for it; a video of Quintel pitching the series’ first episode, “The Power” complete with animatic; an interview with Quintel about the series; and his student short, “The Naïve Man from Lolliland,” plus so much more. The three-disc DVD release will come with a suggested retail price of $36.94, while the two-disc Blu-ray release will be $39.98. Pre-Order Adventure Time: The Complete First Season [Blu-ray] for 30% off! Pre-Order Adventure Time: The Complete Second Season [Blu-ray] for 30% off! 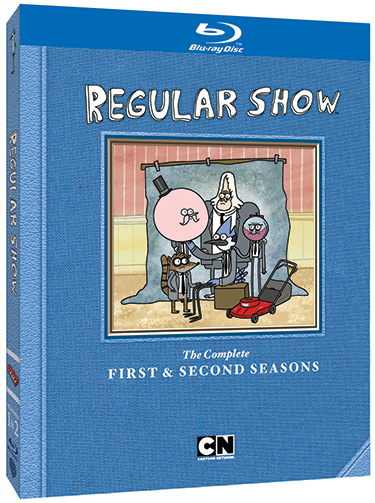 Pre-Order Regular Show: Season 1 & Season 2 [Blu-ray] for 25% off! 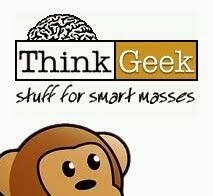 Steampunk World's Fair This Weekend!! Agents of S.H.I.E.L.D. Trailer Goes LIVE! Agent Coulson LIVES on Agents of S.H.I.E.L.D. Prepare for the Horror of...Squirrels? Venture Brothers Season 5 Coming June 2nd! Superman Unbound on DVD and Blu-ray Today!